The museum’s newly reinstalled collection emphasizes connections between historical and contemporary art. Organized by the themes of the body, nature, domesticity, fabrication, and herstory, each gallery delves into a topic explored by women artists through time and around the world. The natural world often serves as a source of inspiration for artists. Because of their purported powers of observation, women artists historically were encouraged to render the natural world. Still-life painting was deemed appropriate since it did not require the training needed to render the human body. NMWA’s collection galleries feature women artists from the 17th and 18th centuries who produced precise and imaginative flower paintings, as well as modern and contemporary artists who continue to draw inspiration from the natural world. Dutch flower painter Rachel Ruysch (1664–1750) gained renown for her meticulous attention to detail and scientific accuracy. Because her father was a botanist she studied his collection from an early age. Ruysch’s education allowed her to put her own spin on the genre of still-life painting. She employed her scientific knowledge in her paintings by including insects and signs of decay. Although each flower is depicted with scientific accuracy, her compositions are imaginative. Ruysch combined blooms from different seasons and locations. In reality, these particular flowers would not have existed in the same arrangement. Contemporary artist Sharon Core (b. 1965) often uses photography to mirror still-life paintings by well-known male artists and trick the viewer’s eye when presenting them with natural subjects. Core looks beyond traditional standards of beauty. At first glance, Single Rose (1997) appears lovely and delicate, but its velvety petals seem to be constructed from thin slices of meat. The work confronts the expectations of what is and is not considered beautiful in nature—and challenges the traditional subjects depicted by women artists. 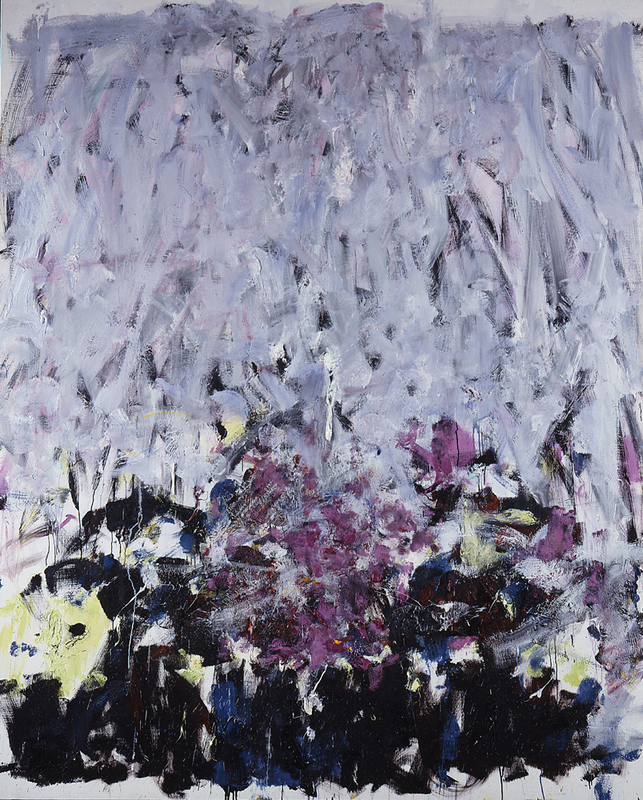 Sale Neige (1980) by Joan Mitchell (1925–1992) serves as an abstracted interpretation of nature. The monumental painting’s title translates to “dirty snow” in French. Snow, often romanticized as pure and fresh—not unlike qualities often attributed to women—appears grittier and less pristine in Sale Neige. Vigorous brushstrokes of pale color at the top of the canvas seem to melt onto the more vividly colored lower third. Like many of her works, Sale Neige signifies Mitchell’s memories of or feelings for the landscape. Mitchell extended the scope of Abstract Expressionist painting by applying it to the subject of nature. Works by these innovative women transcend simple, pleasing depictions of the natural world. See these works online or by visiting NMWA! —Meghan Masius was the spring 2017 publications and communications/marketing intern at the National Museum of Women in the Arts. For Women’s History Month, NMWA posed the question, “Can you name five women artists?” While social media users shared stories of women artists with #5WomenArtists, other science museums and cultural institutions expanded the challenge by posting content about #5WomenScientists. Art and science are two fields which seamlessly overlap. Both encourage close observation, experimentation, and innovation. Women are often overlooked and underrepresented in both fields. NMWA features a collection of works by women artist-scientists. Because of their purported keen powers of observation, women artists historically were encouraged to render the natural world. 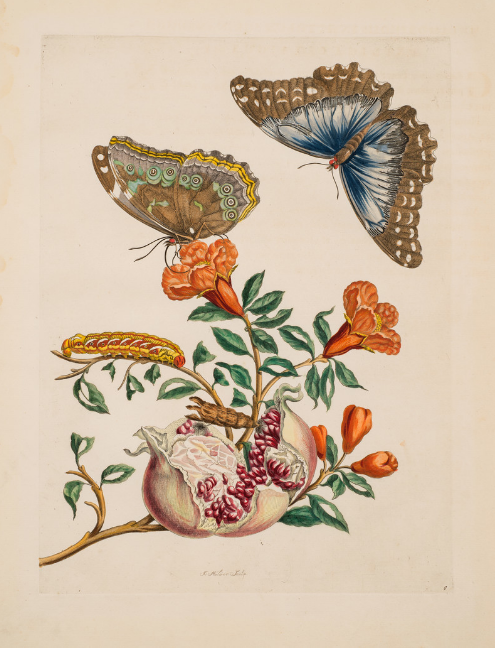 After studying dried specimens of plants and animals that were popular with European collectors, botanical illustrator Maria Sibylla Merian (1647–1717) decided to study them in their natural habitats. At the age of 52, Merian and her younger daughter embarked on a dangerous trip, without a male chaperone, to the Dutch colony of Surinam in South America. She spent two years studying indigenous flora and fauna. Her book, the lavishly illustrated Insects of Surinam, was published in 1705 and established Merian’s international reputation. As tools for observation became more advanced, photography emerged as a new medium to explore, record, and interpret nature. Molecular biologist-turned-photographer Amy Lamb (b. 1944) continues the tradition of women artist-scientists by producing large-scale “portraits” of plants. For Lamb, observation is a vital part of her creative process. She grows most of the plants that she photographs, which allows her to become intimately familiar with their life cycles. Studying plant maturation repeatedly helps her anticipate when to have the camera ready. The influence of science is a common thread in NMWA’s collection. Floral still-life paintings by Rachel Ruysch (1664–1750), cliché-verre prints by Maggie Foskett (1919–2014), and etchings by Monika E. de Vries Gohlke (b. 1940) engage with science and nature. Angela Strassheim (b. 1969), trained in forensic photography, lends a scientific eye to her oeuvre, while Michal Rovner (b. 1957) simulates the feeling of a laboratory through a video work involving petri dishes. Continue exploring the stories of women artist-scientists. 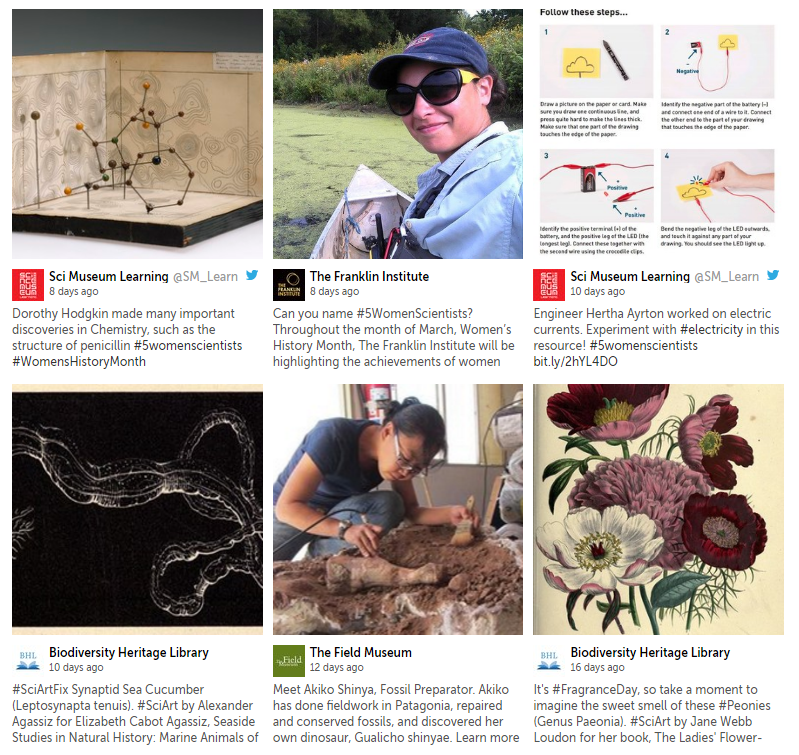 Browse a selection of #5WomenScientists posts from institutions ranging from the Field Museum, to the Biodiversity Heritage Library, the Franklin Institute, and the Science Museum, London. —Madeline Barnes is the winter/spring 2017 digital engagement intern at the National Museum of Women in the Arts. “What is natural?” is the intriguing question surrounding Super Natural. Two of the exhibition’s artists, Rachel Ruysch and Sam Taylor-Johnson, answer this query through their respective works of art. Ruysch’s painted still life and Taylor-Johnson’s video Still Life suggest that decay, death, and the passage of time are the most essential and inevitable processes in our natural environment. Society has traditionally aligned women with nature because both can be pretty, graceful, and demure. Many of the women artists in Super Natural, including 17th-century artist Rachel Ruysch, challenge these characterizations. Ruysch and later artists chose to infuse their art with the scientific, strange, and abject elements of nature. 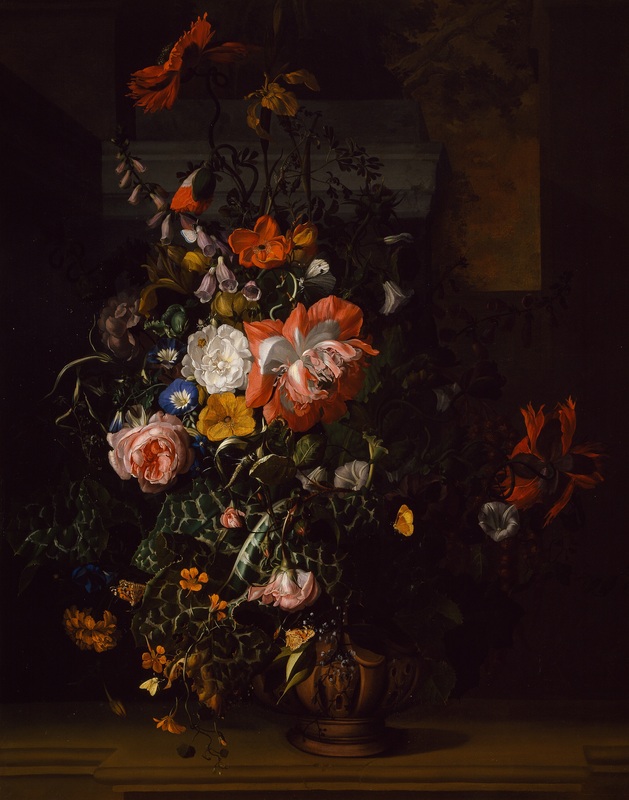 Ruysch’s Roses, Convolvulus, Poppies, and Other Flowers in an Urn on a Stone Ledge seems to depict a thriving bouquet of flowers. However, upon closer examination the arrangement contains fatal signs of decay. 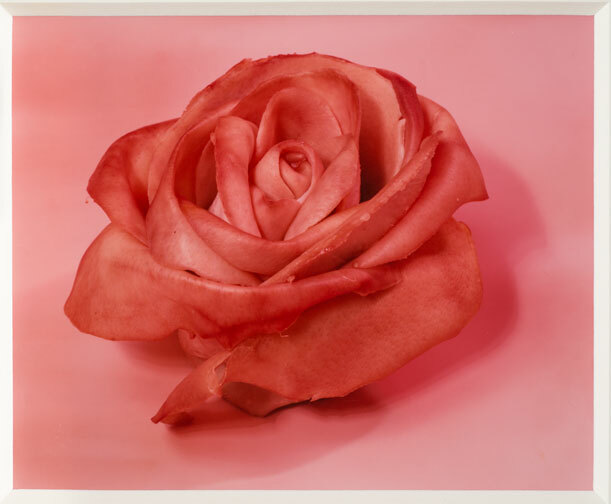 The composition’s central pink rose wilts, showing the beginning stages of decomposition. Deep purple flowers, half-hidden at the rear of the bouquet, also droop. Their shadowy hue and sagging posture foreshadow the bleak future in store for their upright counterparts. Holes in the bouquet’s large green leaves also suggest impending deterioration. These subtle elements of decay allude to the passage of time and the subsequent demise of the plants. Even the still life’s title reminds viewers that these natural organisms will not last forever. The bouquet stands in an urn, which sits upon a stone ledge—neither setting encourages growth or life. While Ruysch’s painting subtly alludes to decomposition, Taylor-Johnson’s video shines a spotlight on the process. 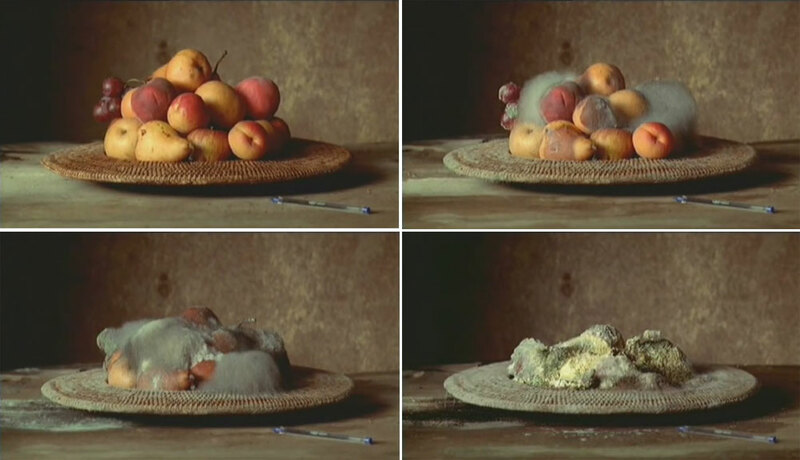 In her video, a plate of fruit disintegrates over several weeks. The time-lapse video compresses the breakdown to just over three minutes. As the decay progresses, the fruits seem to sigh and exhale their final breaths slowly, collapsing into an unrecognizable pile of rot. Screenshots of Sam Taylor-Johnson’s Still Life, click to watch the video. Like Ruysch, Taylor-Johnson does not shy away from the foul qualities of natural decay. Unlike Ruysch, Taylor-Johnson has access to modern resources and technology that allow her to depict decomposition over an extended period of time. —Christy Slobogin is the publications and marketing/communications intern at the National Museum of Women in the Arts. Learn more about Super Natural, on view through September 13, 2015. We are excited to announce that NMWA’s summer exhibitions, Super Natural and Organic Matters—Women to Watch 2015, open tomorrow! Museum staff have been busy transforming the 2nd-floor galleries to display these flora-and-fauna-filled artworks by women. Super Natural explores the works of both historical painters and naturalists alongside contemporary artists. Historical works like Rachel Ruysch’s 17th-century still life are juxtaposed with contemporary works such as Sam Taylor-Johnson’s video of decaying fruit. Upon walking into the galleries, the spotlit Stags, by Patricia Piccinini, compels viewers into the room to take a closer look at these sparring hybrid creatures. One Super Natural gallery displays a variety of ingenious artists’ books together with Maria Sybilla Merian’s lavish illustrations of plants and insects. Not merely beautiful depictions of flowers, Merian’s prints portray insects’ life cycles, including a graphic depiction of a spider feasting on an ill-fated hummingbird. Super Natural subverts traditional notions of women as observers, showing them as inventive and risk-taking artists. A plethora of photographs from Janaina Tschäpe’s “Little Deaths” series appears alongside Ana Mendieta’s “Volcano” series. Both artists’ work reflects their interest in manipulating scenes of nature with the human body. NMWA’s committee-driven exhibition Organic Matters—Women to Watch 2015 features living artists working with the subject of nature. Organic Matters presents 13 emerging or underrepresented artists from the states and countries in which the museum has outreach committees. These artists redefine the relationship between women, art, and nature. A recurring theme in Organic Matters is the emphasis on humankind’s effect on the environment. Goldschmied and Chiari’s photograph harkens back to Monet’s waterlillies, but presents garbage-made-pretty lilies floating in a stream. Drawings by Jennifer Celio portray an unsettling view of nature in the not-too-distant future. Mimi Kato’s digital landscape explores the presence of mankind within urban green spaces. Large floor-based sculptures by contemporary artists Dawn Holder and Rebecca Hutchinson command visitors’ attention in the center of each Organic Matters gallery. 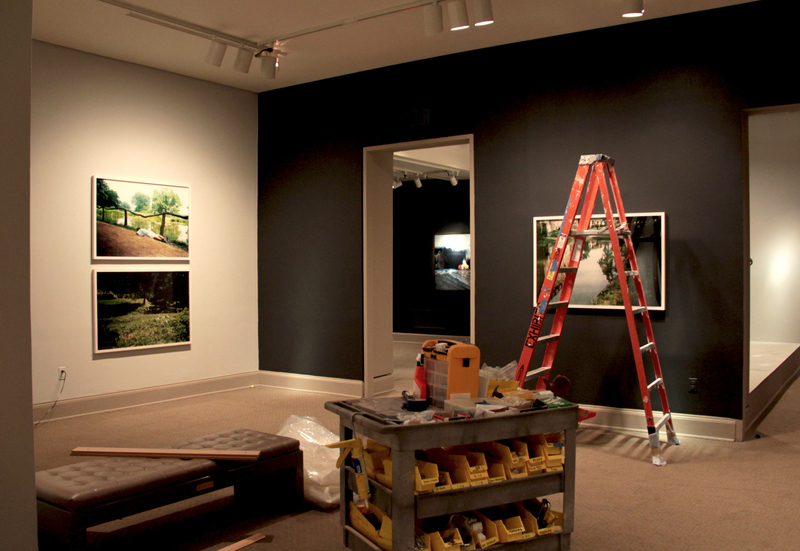 Both artists came to the museum for the installation process. Super Natural and Organic Matters—Women to Watch 2015 are on view through September 13, 2015. 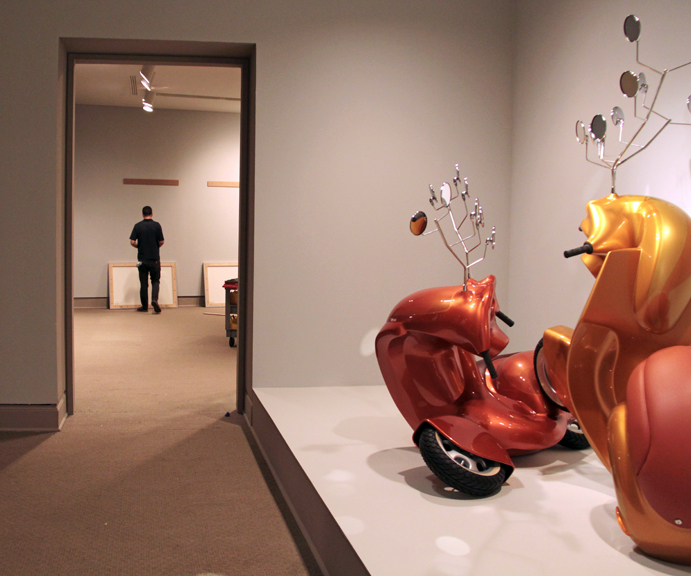 Stop in for Free Community Day this Sunday and enjoy noon gallery talks every Wednesday! Impress your friends with five fast facts about Rachel Ruysch (1664–1750), whose work will be on view at NMWA in Super Natural, June 5–September 13, 2015. Ruysch’s maternal great-grandfather, grandfather, great-uncle, and several uncles pursued creative professions. Ruysch, like American portraitist Sarah Miriam Peale (1800–1885), came from a long line of artists. Coincidentally, Ruysch and Peale both had sisters named Anna, who were also painters. Rachel’s father, Dr. Frederik Ruysch, specialized in women’s reproductive health. Additionally, he revolutionized preservation and embalming techniques, collected and displayed an array of botanical and anatomical specimens, and operated an early museum of curiosities. Rachel helped compose his dioramas, decorating the eclectic, macabre tableaux with shells, flowers, and lace. The Ruysch family crest sports a blue rose with five petals. Most of the artist’s still lifes include prominently displayed roses, likely a nod to her family name and history. Ruysch and her father committed their lives to studying and depicting aspects of the natural world. Passionate about their work, neither elected to retire. Ruysch’s pieces date from 1679, when her painting career blossomed at age 15, to a few years before her death at the ripe age of 86. NMWA collaborated with the Google Cultural Institute to usher Ruysch into the 21st century. Thanks to gigapixel technology, Roses, Convolvulus, Poppies, and Other Flowers in an Urn on a Stone Ledge can be seen in minute detail online. Catch a glimpse of this piece in person in Super Natural! What is natural? Porcelain grass lawns and anthropomorphic scooters may not be the first objects to come to mind, although they are likely to make a lasting impression. Visitors can explore sensational and surprising views of flora and fauna in NMWA’s summer exhibitions, Organic Matters—Women to Watch 2015 and Super Natural, opening on June 5. The latest installment of NMWA’s biennial exhibition series, Organic Matters explores the connections between nature, women, and art. In collaboration with 13 participating national and international outreach committees, this exhibition features contemporary artists working with the subject of nature. Calling to mind entrenched associations of women with nature, Organic Matters opens a dialogue about traditional views. 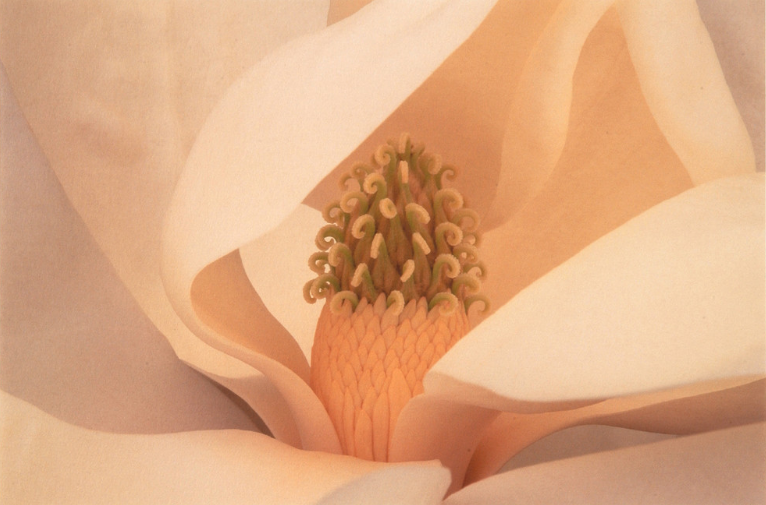 The artists recontextualize nature and redefine the relationships between women and nature. Their works are fanciful and sometimes frightful. They also reference modern society’s complex relationship with nature, ranging from concern for its future to fear of its power. Through a delightfully diverse array of mediums, including photography, drawing, sculpture, and video, these artists capture nature in its most interesting forms. Rachel Sussman’s images documenting Earth’s oldest organisms (including a 9,500-year-old spruce tree) are as enchanting as Ysabel LeMay’s otherworldly ecosystems. From Polly Morgan’s creepy-cool birds to Lara Shipley’s ominous landscapes, these uninhibited works offer a fresh perspective on the natural world. Giving context to Organic Matters, Super Natural juxtaposes historical artists’ works with photographs, books, and videos by contemporary artists. Featuring works by 25 artists, including Rachel Ruysch, Kiki Smith, and Sam Taylor-Johnson, Super Natural highlights the way that old mistresses’ interpretations of the natural world directly inspire artists today. Remarkable prints by 17th-century artist-naturalist Maria Sibylla Merian depict insects she studied in South America, while contemporary prints, artist’s books, and sculptures feature spiders, reptiles, and hybrid creatures. The female form historically symbolized abstract ideas such as spring or the Earth. In response to these ideas, works by Janaina Tschäpe and Ana Mendieta include dramatic performances and interventions in the landscape in order to show a new vision of nature. Don’t wait—plan your visit to see these wild works by women artists. Organic Matters—Women to Watch 2015 and Super Natural are on view June 5–September 13, 2015.